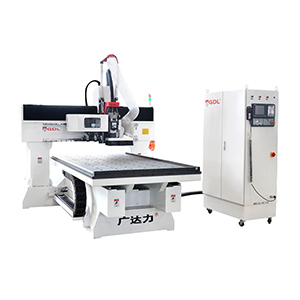 High speed, high efficiency, the average efficiency is several times as the other bands in the process of the relief sculpture, engraving and carving. High precision, 1mm character can be cut and seen clearly. The machine adopts a driving instrument with great power and a recognition ration of 64mm, the technical performance optimization for the driving motor, realization of the smooth output of the curve lines. Great power, hard steel feature,8mm thickness copper plate can be cut through for once only, the movement of the gantry is fast, steady, and balanced, without any shaking problem.